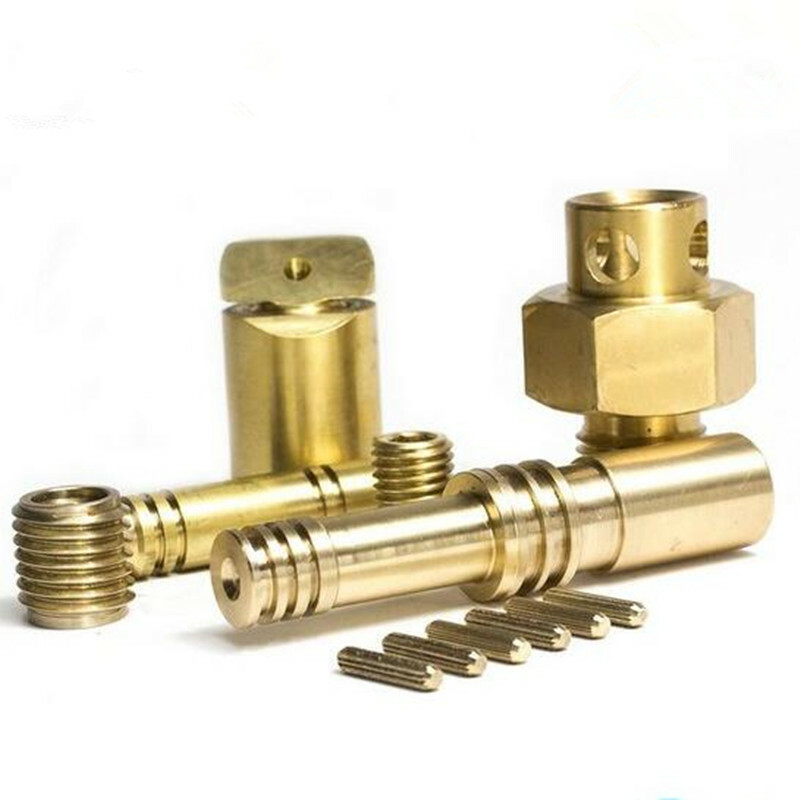 Product categories of Brass Machining Parts, we are specialized manufacturers from China, Brass Machining Parts, Brass Cnc Machining Parts suppliers/factory, wholesale high-quality products of Cnc Machining Brass Precision Parts R & D and manufacturing, we have the perfect after-sales service and technical support. Look forward to your cooperation! 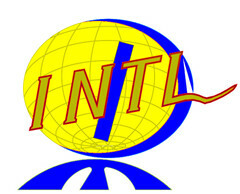 Specification drawings: Pro/E, Auto CAD, Solidwork, CAXA UG, CAD/CAM/CAE. 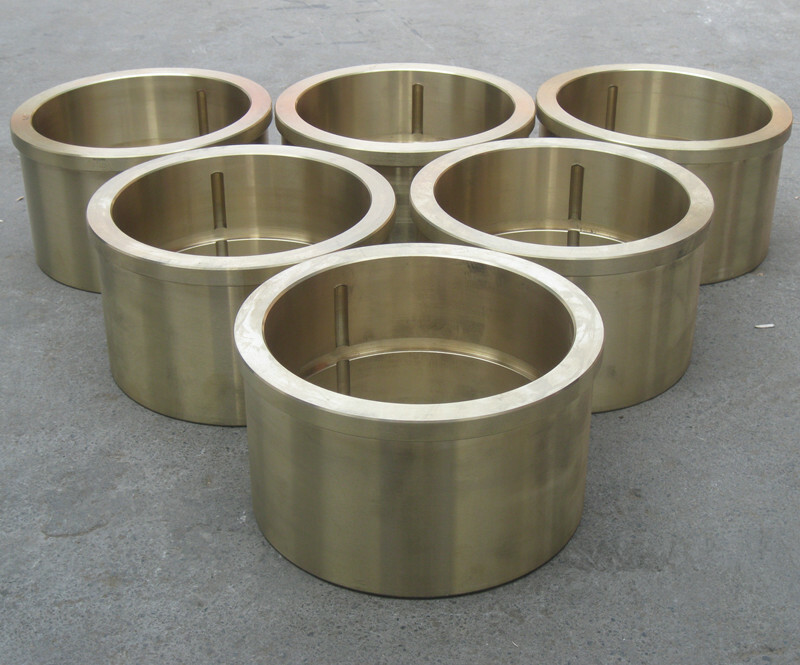 Secondary machining:CNC machining, milling machine, drilling machine, numerical lathe, all types of lathe. 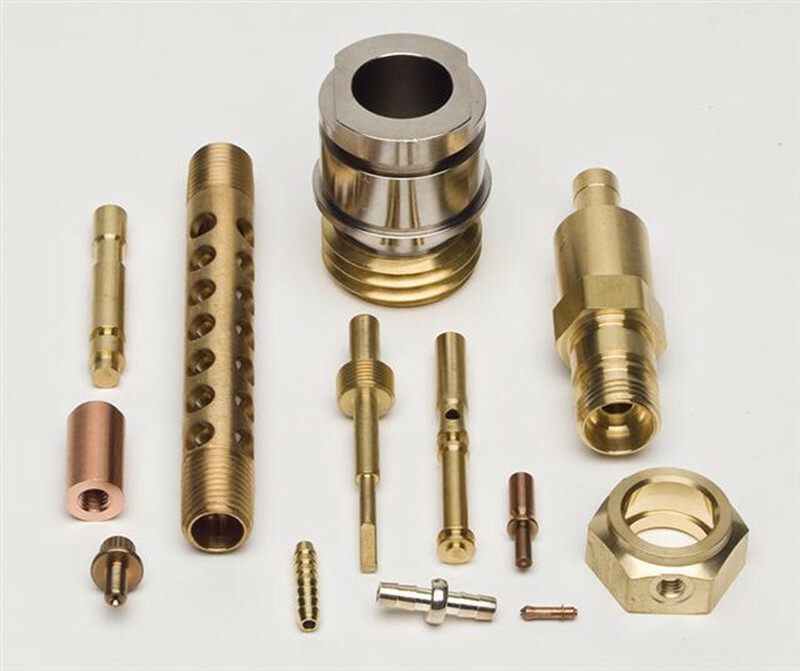 Surface finish process:polishing, sand blasting, heat treatment, painting, powder coating, anodizing, electroplating, mirror polishing. Advantage:Good quality and strict delivery time.